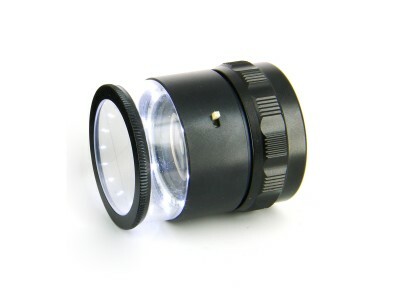 Loupes and magnifying lenses are essential for identifying and positioning small parts in machining, inspection, measurements, assembly and in general for any precision tasks in the electronics industry. 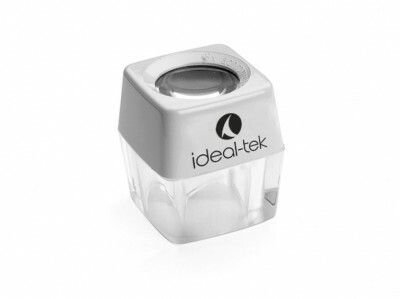 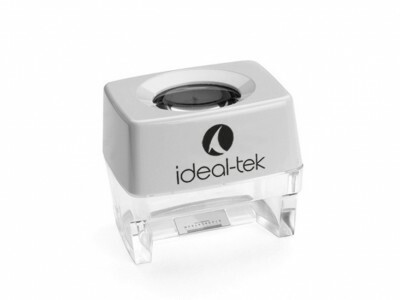 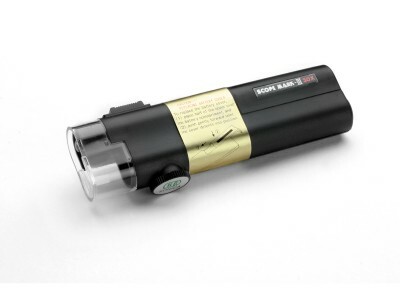 Ideal-tek offers a wide range of visual inspection tools with different ranges and magnification capabilities. 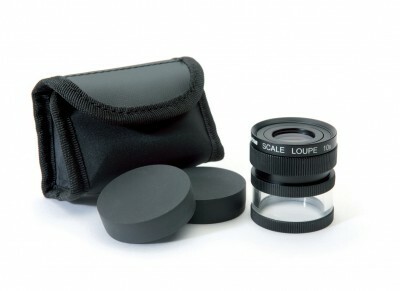 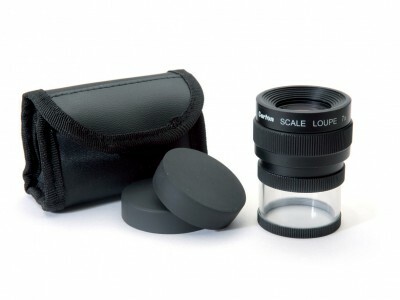 High quality loupes and magnifiers are mainly used in electronics and education to identify and position small parts. 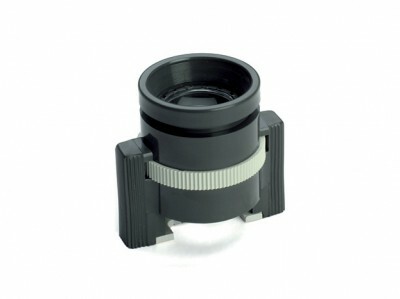 In electronics industry, loupes can be helpful to inspect the circuit board for manufacturing defects or to observe SMD components.